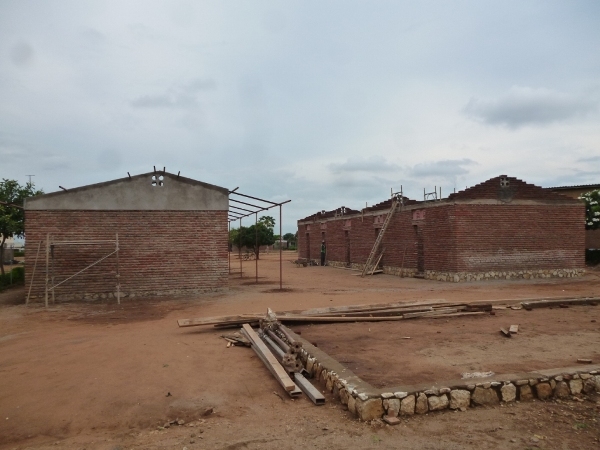 After working only for a month and half, the two blocks for the new Girls’ Hostel are at roofing level. The building of the hostel has been made possible with the help from an association called Seconda Linea Missionaria from Ostia in Rome. Marandimo Building Contractors and Civil Engineering under the supervision of Franco Fiorina are working tirelessly to make sure that they finish in time.